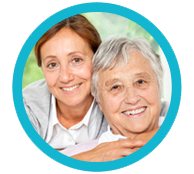 From Physical Therapy to In-Home Aide Services, Elevate Home Health can assist you. Patient-centered and compassionate care are at the core of everything we do. At Corporate Office Home Health Care, we’re passionate about helping people live healthier, happier lives. Located in the beautiful seaside town of Encinitas, CA, Corporate Office Home Health Care has been serving the local area for years. 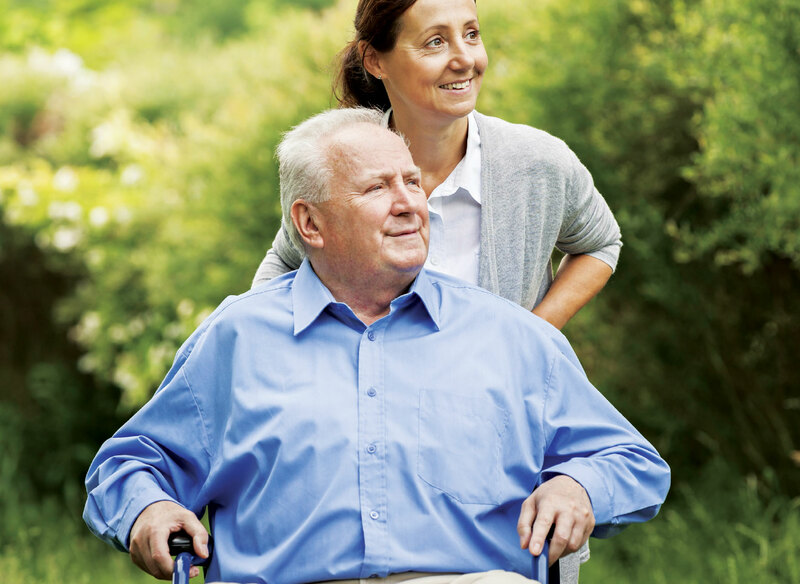 We offer a wide range of Home Healthcare services that can be administered in the home for those recovering from surgery, or dealing with a newly diagnosed or chronic illness. Contact Corporate Office Home Health Care to learn more about how we can help continue your care at home. Explore our Home Healthcare Services. 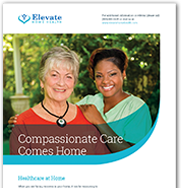 Learn more about Elevate Home Health with our informative brochure. Please fill out the form below to get in touch with Focus Health. If you have a question or need more information, please fill out the form below and a Focus Health representative will contact you.